You can browse the Samsung Galaxy A9 user manual for more information as the information below covers the SDCard installation as well as the SIM card installation on the Samsung Galaxy A9 mobile phone. You can also take a look at the basic specs for the mobile phone. 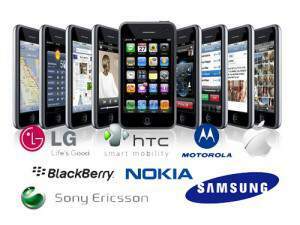 You will need the SIM card from your mobile phone network. You will then insert this SIM or USIM card provided into the Galaxy A9 mobile phone. If this is a dual SIM model then you can have two telephone numbers for this mobile phone. Note that data downloads can be slower when using two SIM’s in certain areas and with certain networks. Dont install the SIM if the SIM or the mobile phone is wet. Also dont force the SIM into place as this might damage the phone as well as the SIM. Note on the tray that there are 3 holes. The Slot 1 as well as the Slot 2 is for SIM cards while the other slot is for the Micro SDCard. Icon: This will change the icon of the SIM or USIM card. Name: This will change the name of the SIM or USIM card in your phone. From there you will then be able to select the n PREFERRED SIM CARD on the menu option. This will then be SIM 1 on your mobile phone. 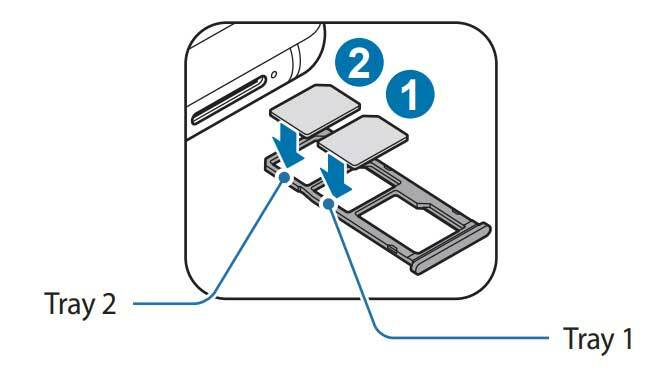 Note that on the Samsung Galaxy A9 that the SDCard fits in next to the SIM cards in the very same tray. The SDCard is just sideways from the SIM cards. You can also see this in the user manual of the Galaxy A9 mobile phone. If you are going to remove the SDCard from the Samsung Galaxy A9 that you will first have to unmount the card before you remove it or it might very well damage the card. Note that you should make a backup of your card as once it has been formatted that you will then not be able to undelete or unformat the data from the card.